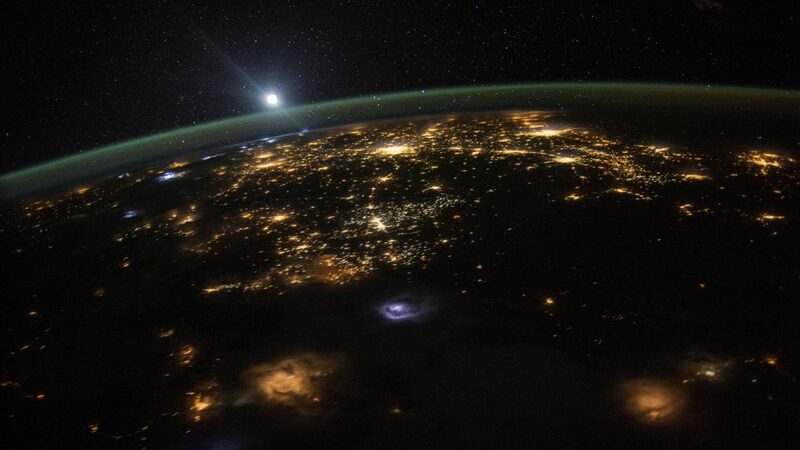 Have you ever wondered what it’s like to see Earth from space? Most of us won’t make it into space. Luckily though, we have an astronaut’s perspective to tell us what seeing planet Earth from above is like! Seeing our planet from afar offers us a completely different perspective! All of our history, everyone we’ve ever met, and everyone we ever will are live on this little blue sphere. We all live together in this uniquely beautiful place, and perhaps if we were to keep that in perspective, we could learn to appreciate and care for our fellow beings and our planet a little bit more! The universe is vast, but we’re all on this tiny planet together. Would you want to go to space? Why? How do you think it feels to be outside of our planet? If you could ask an astronaut anything, what would you ask? The Royal Institution is a 200-year-old independent charity based in London that’s creating videos and holding events to connect us to the world of science. You can find explosive short films, full-length lectures from the world’s leading scientists and writers, and videos to challenge the way you look at the world. “What Does Earth Look Like From Space? An Astronaut’s Perspective.” YouTube. The Royal Institution, 7 Dec. 2015. Web. 17 Feb. 2016. <https://www.youtube.com/watch?v=WzQSJXY7Zfk>.